At Community Servings we come prepared every day to help our clients maintain their health and dignity through nutritious, made-from-scratch meals. David has been involved with Community Servings since its inception in 1989, moving from volunteer to board member, Board Chair, Director of Development, and eventually CEO, in 1999. Under David’s leadership, Community Servings has evolved from a small neighborhood meals program delivering dinner to 30 people, to a critical regional program providing 15 medically-tailored meals plans to 2,300 people with acute life-threatening illnesses, their dependents, and caregivers in 21 Massachusetts communities. An advocate for integrating accessible, medically tailored meals into the healthcare system, David has formed partnerships with leading healthcare payers and providers to better link clinical care and social services, designing some of the country’s first health insurance contracts for prescription meals. With 35+ years experience in food service management, David also created the highly cost-effective fundraising events, LifeSavor and Pie in the Sky, a Thanksgiving pie sale duplicated in cities around the country. He is the former Board Chair of the Association of Nutrition Service Agencies, and is a founding member of the national Food Is Medicine Coalition. In recognition of his leadership and impact at Community Servings and within the Greater Boston community, David was named a Barr Foundation Fellow in 2017. A resident of Cambridge, he holds graduate degrees from Middlebury College and Boston University. Janet handles all aspects of financial management from internal control and contract management to insurance and audits. In 2000, Janet came to Community Servings with 20 years of financial management experience at a wide variety of Boston area nonprofits, including Victory Programs. She currently serves on the steering committee of the Boston Nonprofit Financial Managers group. Janet holds a Masters in Human Services Management from the Heller School of Social Welfare at Brandeis University. 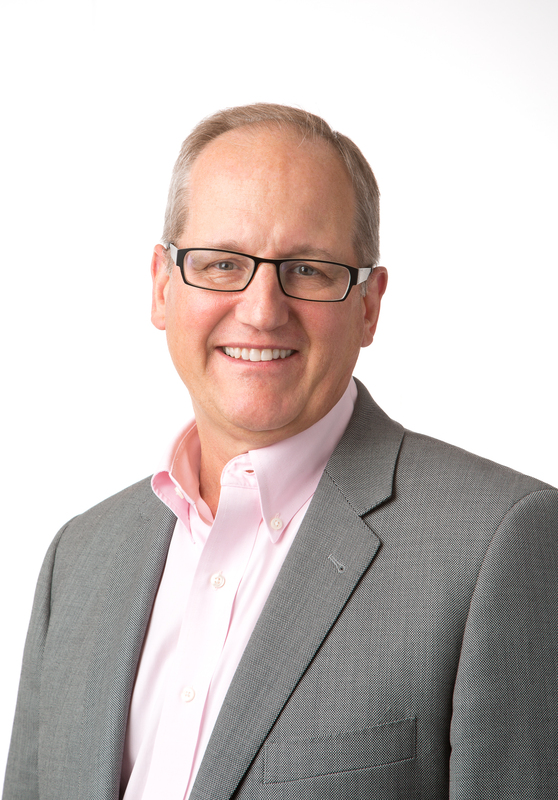 In his role as Chief Development Officer, Tim oversees all fundraising events, including Pie in the Sky and LifeSavor, and directs the effort to secure corporate and foundation grants as well as individual donors. He is also responsible for the agency’s online presence, print communications, and press. Tim brings more than 23 years of fundraising and communications experience, along with a food service background, to the job. He worked for 16 years in the food service industry, from ice cream parlors to fine dining, and for six years in sales and marketing, with the world’s largest Macintosh computer show, MacWorld Expo. After years of working in the private sector, Tim chose to dedicate his efforts to nonprofit development. Before coming to Community Servings in 1999, Tim served for two years as the Director of Development for the Boston Salvation Army and for three years at the United Way of Dutchess County, NY. 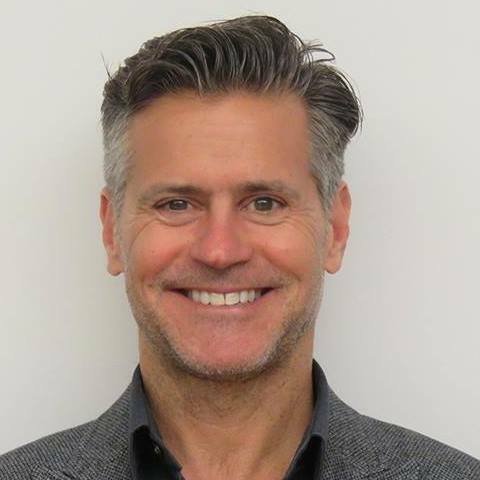 Tim has long been a passionate supporter of HIV/AIDS and hunger-relief causes, volunteering for a number of organizations and participating in the AIDS LifeCycle from 2009 – present, and the Harbor to the Bay bike ride from 2003 – present. He received a BA in English and Economics from UMASS Boston. 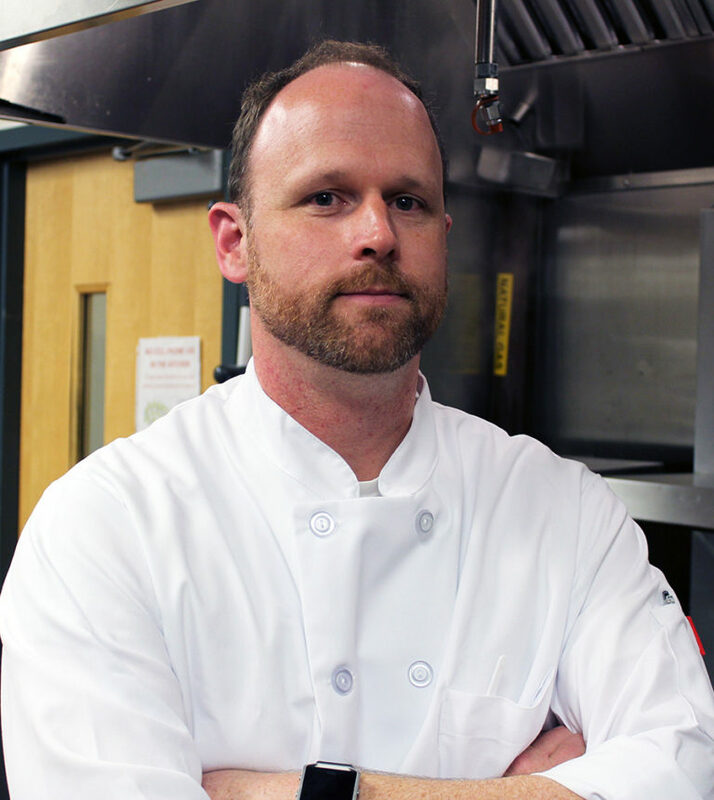 As Director of Food Services, Kevin oversees all kitchen operations including the preparation, cooking, packaging, handling and storage of 4,000 daily meals that are tailored to meet the needs of more than 15 different diets. Kevin, a native of upstate New York, has been a professional chef for 20 years. His culinary experience includes crafting menus and recipes at some of the region’s most well-known restaurants, including No. 9 Park, Radius, Union Bar Grille in Boston and Al Forno in Providence. 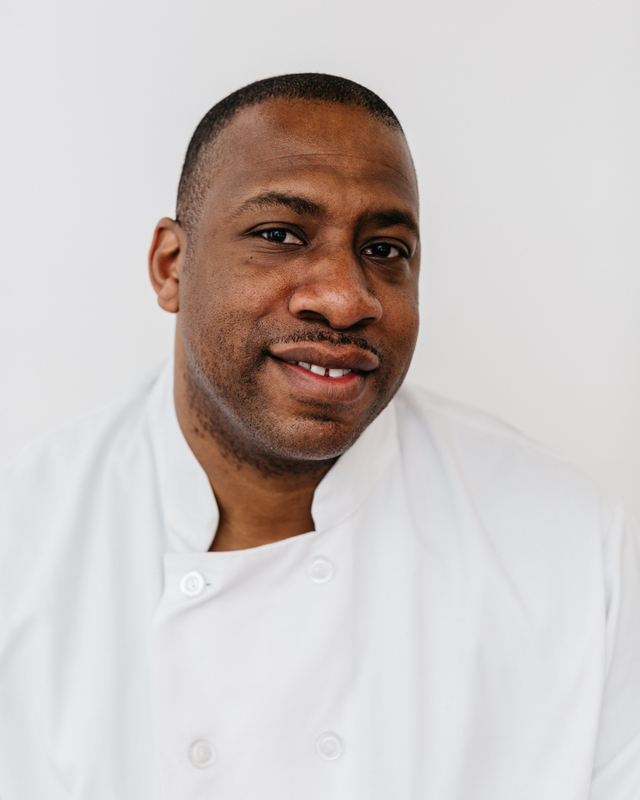 Prior to joining the staff of Community Servings, Kevin worked as the Executive Chef at the Federal Reserve Bank of Boston. Chef Conner is motivated by the significant impact that food can have on someone who is sick and he aims to integrate new recipes and different cuisines into the menu to help ensure that our medically tailored meals are flavorful, while still meeting the dietary needs of our clients. Kevin is a graduate of Johnson & Wales Culinary Arts Program. Leigh joined the Community Servings team as a graduate student intern in 2012 and got hooked on the mission of providing nutritious, medically tailored meals to critically ill clients. Over the past several years she has managed an array of projects at Community Servings from school meals to our local food abundance program. She now works with our client services and volunteer services teams to ensure that we have helping hands in the kitchen and that the needs of our diverse client base are met. She has a BS from Cornell University in Natural Resources with a focus on Sustainable Agriculture Education and her Master’s degree from Tufts’ Friedman School of Nutrition Science and Policy, in Agriculture, Food and the Environment. From past work with farmers, gardeners, consumers, and growing food of her own, she is passionate about connecting people to good food. Brother Christopher came to Community Servings in 1994 with a background in the military as well as extensive food service experience. He started with us as a volunteer, then became a dish washer before being promoted to delivery driver, and then to delivery coordinator. Over the years, Christopher has demonstrated his unwavering commitment to the mission, always going above and beyond to ensure our hungry clients receive their meals each day. Through his leadership, we have never missed a delivery day! He also plays an active role in his mosque, Muhammad’s Mosque of Islam, located in Roxbury which has been a key element of his personal development and his desire to give back to those in need in the community. Darcy joined Community Servings during the bustle of Pie in the Sky 2016, as the Director of Development and Communications. Darcy has nearly twenty years of experience elevating corporate and mission driven organizations’ profiles. Her previous experience includes development leadership roles at Scholar Athletes, Project Bread – The Walk for Hunger, and Two Ten Footwear Foundation. 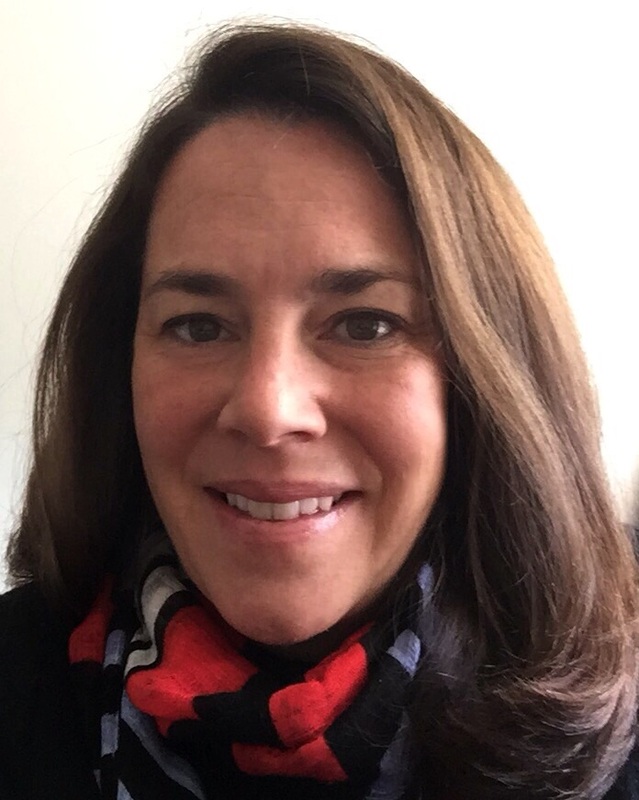 As a part of a consulting firm, Darcy was the managing director and vice president at Fortunato Consulting Group in Boston, where she worked with numerous community nonprofit organizations on their strategic programs, board development, capital campaign management, sponsor solicitations, special events and marketing. Her past clients have included Advocates Inc., The Dimock Center, The Girl Scouts, Project Place, Ronald McDonald House Charities, South End Community Health Center, and many others. She has coordinated numerous large-scale special events, including the Betsey Johnson Fashion Show, Health Care Heroes, Steppin’ Out, The Taste of North End and Two if by Sea. Earlier in her career, Darcy managed multiple corporate communications clients at Arnold Worldwide. Darcy is a graduate of the University of Vermont, where she was the president and treasurer of the sailing team. She currently resides in Brookline with her wife and young daughter. Jean’s role is to lead our Food is Medicine policy initiative, advocating for the integration of medically tailored foods and nutrition into health care payment and delivery systems, particularly for socially vulnerable populations. 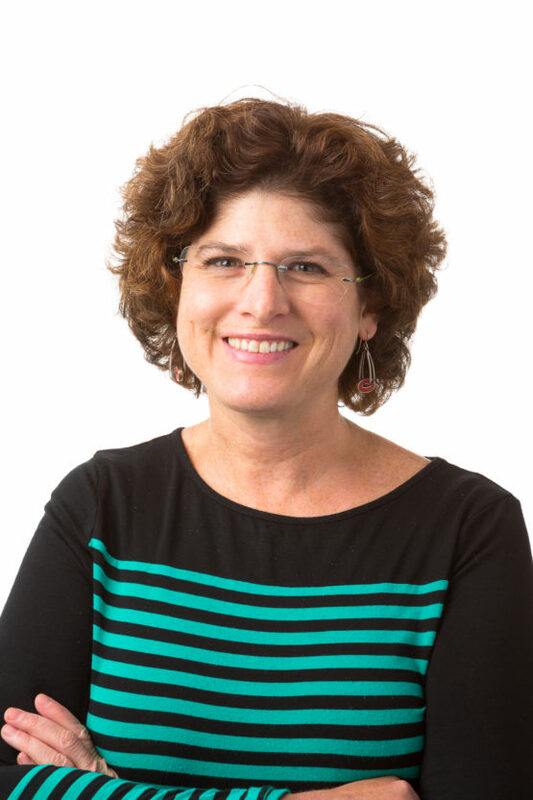 In partnership with the Center for Health Law and Policy Innovation of Harvard Law School, Jean is co-leading the development of a statewide Food is Medicine plan in Massachusetts, the first such initiative in the country. Jean is a graduate of Suffolk University Law School and has worn many hats as a social justice attorney and advocate. 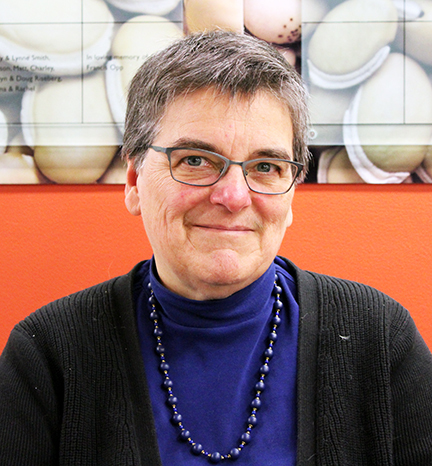 In addition Jean holds a professional chef’s degree from the Cambridge School of Culinary Arts, has owned a catering business, and has provided consulting services for food-focused non-profits and entrepreneurs. She serves as the co-chair of the National Food is Medicine Coalition’s Research Committee and is on the Advisory Committee and Advocacy Committee for The Root Cause Coalition. As Executive Chef, Brian is responsible for culinary excellence from R&D to production and packaging. With a focus on whole ingredients procured from quality local producers, Brian and his team create delicious, nutritious and completely scratch, diet-specific meals for our clients. Drawn to Community Servings by the mission, Brian is passionate about providing healthy and joyful food experiences to those who need it the most. He has spent the last two decades as a chef and culinary director for national and regional restaurant groups running restaurants across the country. He comes most recently from Legal Sea Foods, Not Your Average Joes and Tavern in the Square. Brian has a BA in English from Illinois State and a Master’s in Sustainability and Environmental Management from the Harvard Extension School where he still gives the occasional lecture on fisheries management and aquaculture technology. Valerie has over twenty years of experience as a registered dietitian nutritionist and health educator in a variety of corporate and public health settings, and her areas of expertise are management of chronic diseases, weight management and sports and exercise nutrition. She is passionate about healthy cooking and believes that food provides so much more than nourishment. Prior to joining Community servings, Valerie was the National Director of Nutrition for Optum, a division of UnitedHealth Group. She has her Master’s degree in Nutrition and Public Health from Columbia University and a BS in Nutritional Sciences from Cornell University. She also just completed her term as president of the Massachusetts Academy of Nutrition and Dietetics. When not at work, Valerie can be found running, encouraging her kids to try new foods and reading cooking magazines. Beth received her BA in Communications at Northwestern University and completed the Didactic Program in Dietetics at Simmons College. When not at work, Beth loves to sing and dance in community theater productions, spend time with her two growing children, and experiment in the kitchen. 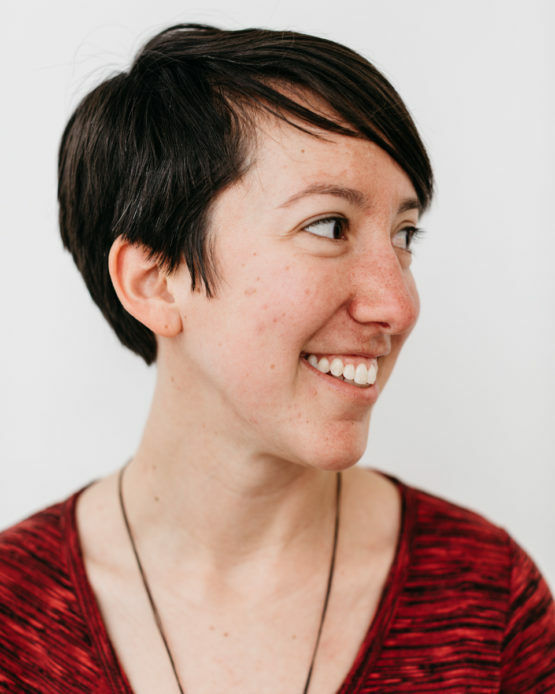 Jessica is a registered dietitian nutritionist, with a passion for creating healthy, yet satisfying meals to nourish the mind and body of those suffering from illness. 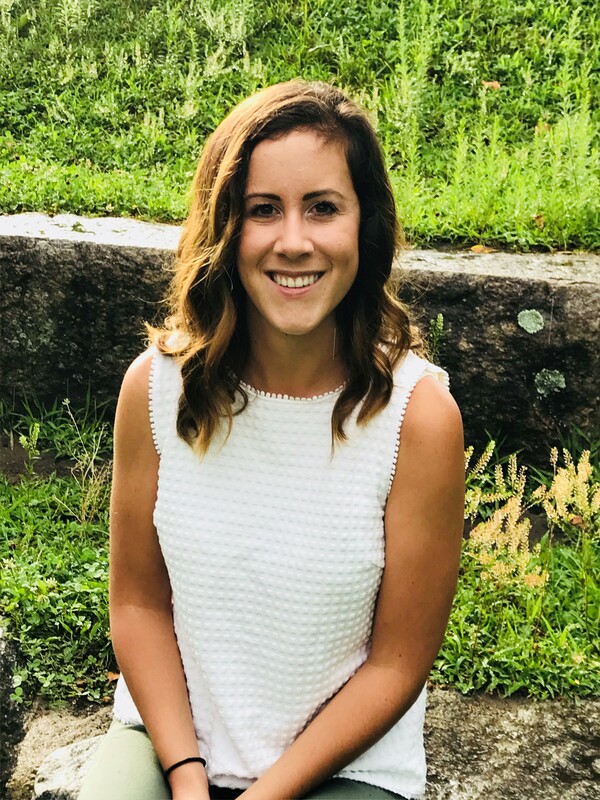 Prior to joining Community Servings, Jessica earned a Bachelor of Science in Nutrition from the University of Massachusetts Amherst and completed a dietetic internship with the University of New Hampshire. 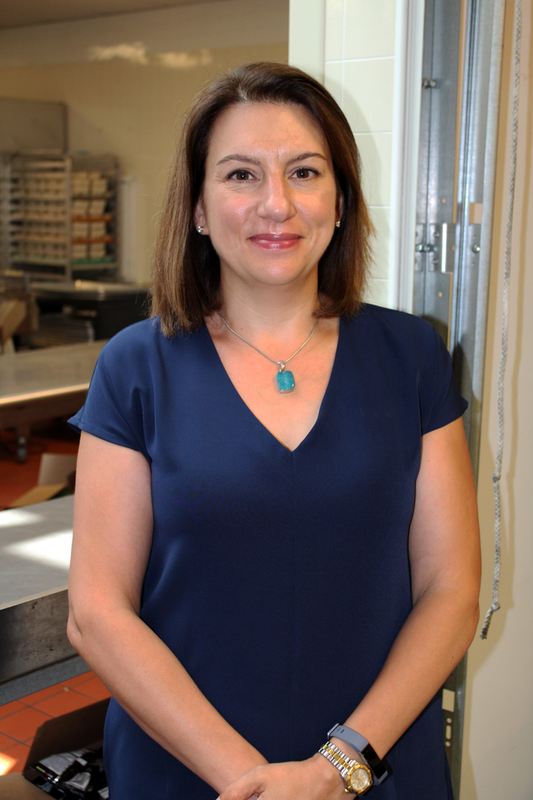 Jessica has experience in kitchen management through her role as General Manager of a food and nutrition department for Menifee Valley Medical Center. Through her role as clinical dietitian at Hemet Valley Medical Center, she provided patients with general nutrition management with a focus on critical illness. Starting her career, in Nome, Alaska, Jessica was able to provide the community general nutrition education, with a focus on diabetes management. 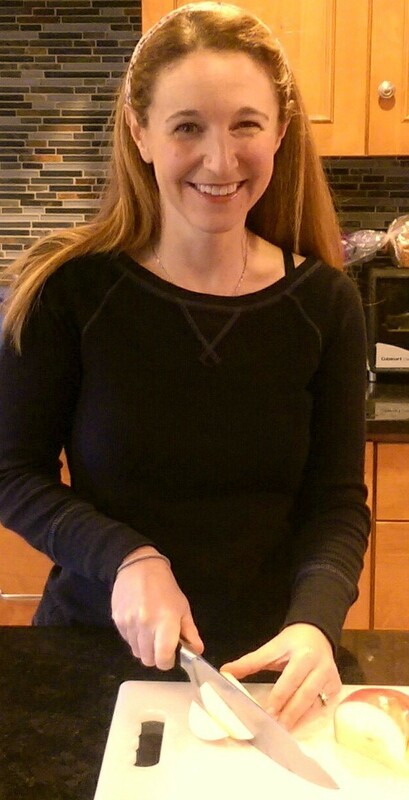 When not at work, Jessica enjoys hiking, cooking, and spending time on the Cape with family. Gavin manages the client database at Community Servings, tracks progress toward meeting organizational goals, and reports on program outcomes. 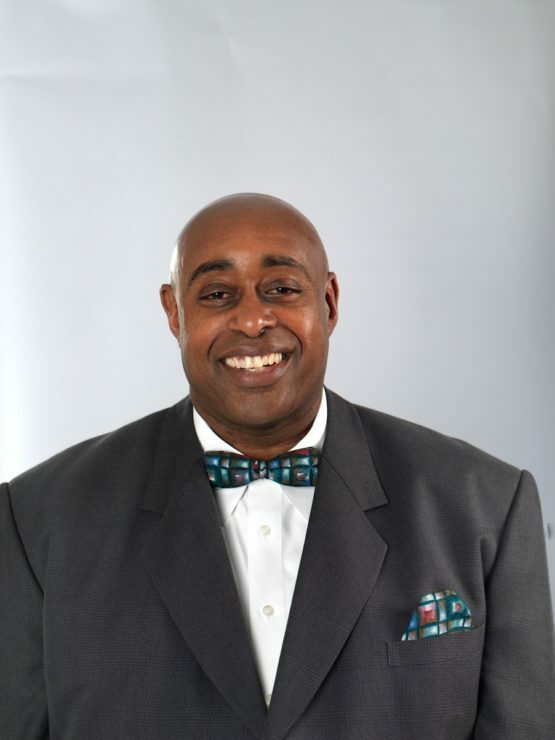 He also serves as Community Servings’ coordinator of IT services. 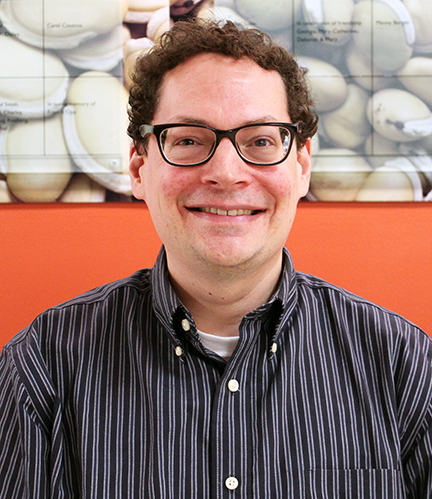 Gavin is a co-organizer of the Nonprofit Technology Network’s (NTEN) Nonprofit Tech Club Boston. Prior to joining Community Servings in 2014, Gavin received a Master of Public Policy degree from the Heller School at Brandeis University and worked as a Candidate Registrar at the Maine Ethics Commission. He has a Bachelor of Arts degree from Colby College.